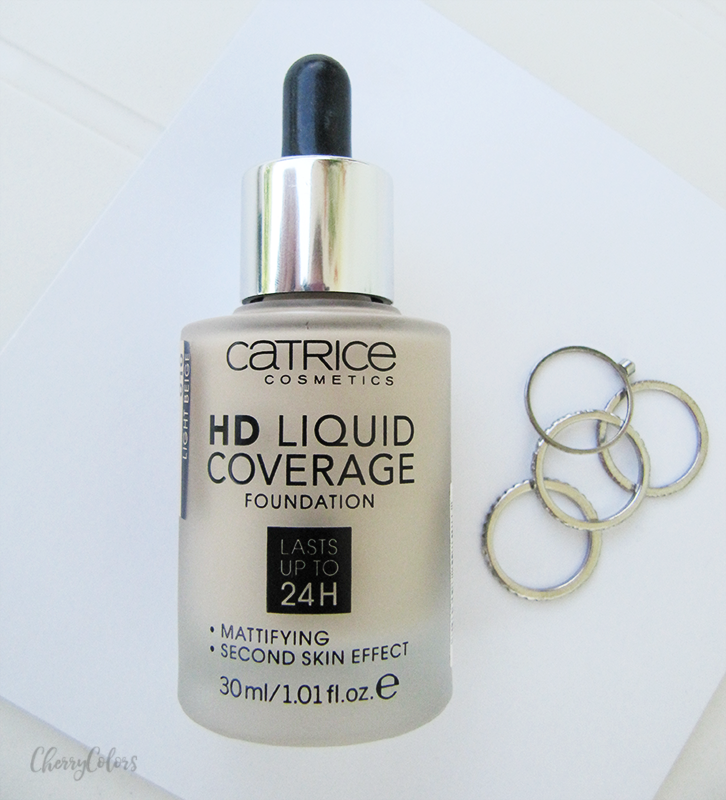 Review: Catrice HD Liquid Coverage Foundation - Cherry Colors - Cosmetics Heaven! Second Skin. The HD Liquid Coverage Foundation offers a high but natural-looking coverage while feeling extremely lightweight – just like a second skin. Whilst providing a smooth and even complexion, the ultra-liquid texture is extremely high performing and long lasting. It covers imperfections up to 24 Hours and mattifies the skin. The extremely high definition finish is sure to make the skin beautifully even and camera ready. I purchased my HD foundation in the shade 010 LIGHT BEIGE. I must say that I was already super excited about this foundation when Catrice came out with their preview of it. I don't think I ever had such a foundation - I mean it has a dropper! The design is this little, chunky glass bottle with a dropper. I think it looks really chic and I like the overall feeling it gives. So far the bottle has held well, and there were no incidents with it (as with the dropper coming apart or similar stuff). Because of the dropper, it is super easy to dose the amount of product you need - just press it and release the dropper on the back of your hand / whatever surface you're using. The foundation is on the runny side, it is actually very watery but it still holds some consistency. Because of the texture, it's extremely lightweight and the coverage is buildable to a medium coverage. It dries to a matte finish so no setting powder is needed (I tried it several times, but the overall effect wasn't great - my skin became too dry looking because of it). 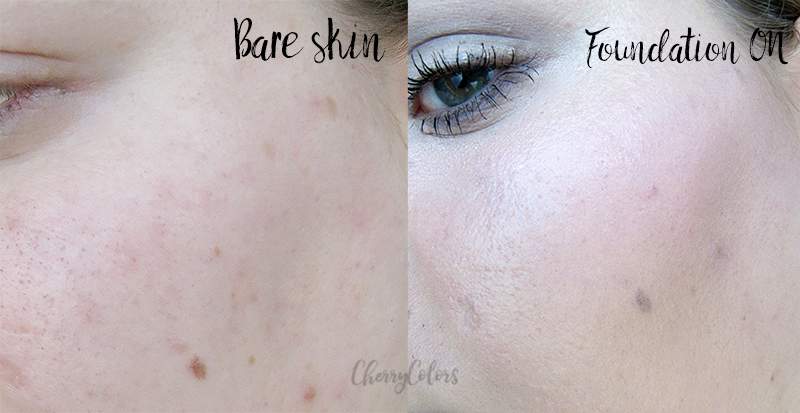 Since I have combination skin, it works really well with my skin. I apply it, let it dry (less than a minute) and off I go. I found that it is one of the longest staying foundations I own. It looks flawless even 12 hours after application. Even when sweating! The only time that it just didn't survive was when I was under AC for a whole day. Then it was gone in an hour or two (as all the other foundations). But I found a solution for it (thank you Maša!) 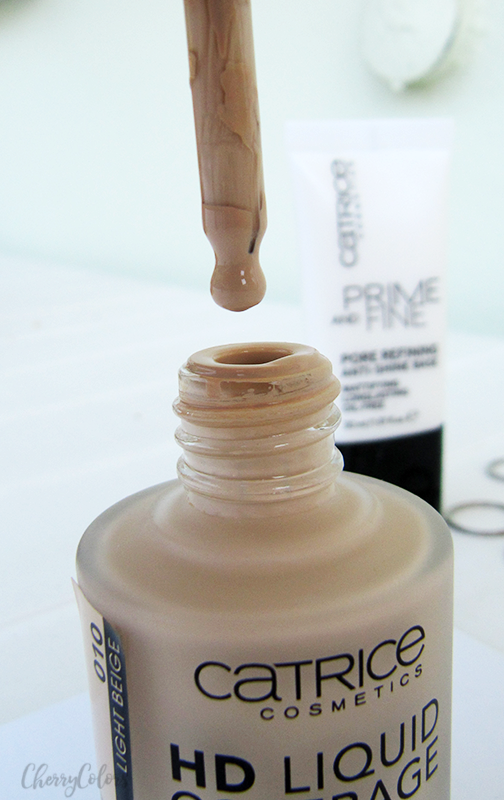 - I use Catrice's Prime And Fine Pore Refining And Anti-Shine Base (~4€) underneath and it lasts under AC. Wonderful! 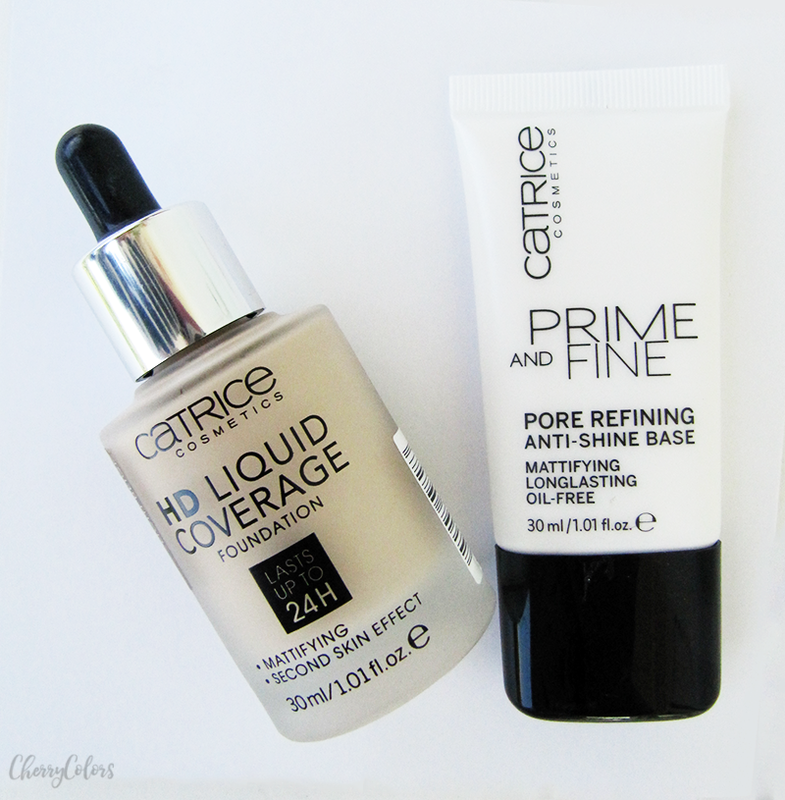 Overall I think this is one of the best foundations Catrice has ever made for oily/combination skin. 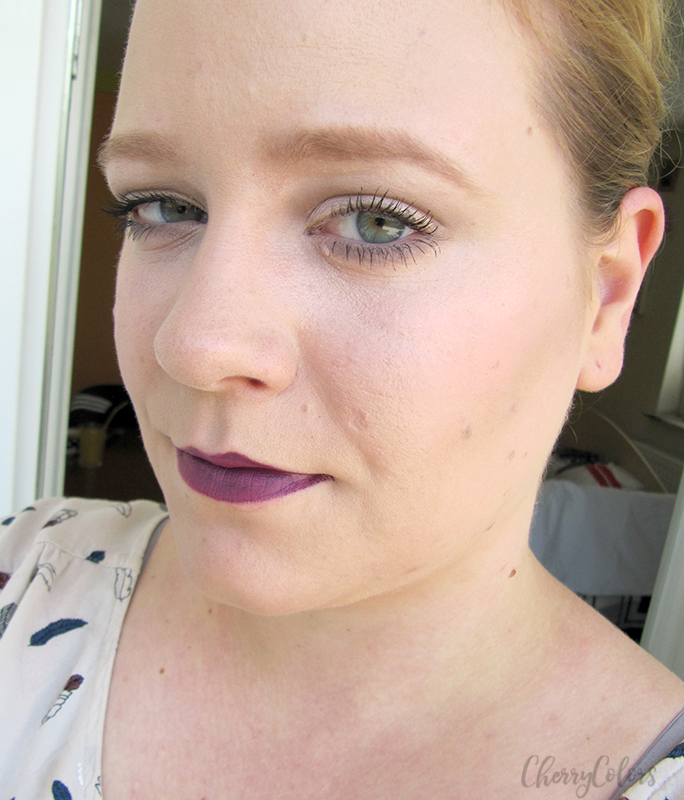 I like the super light consistency, the buildable coverage (which builds to a medium coverage) and great longevity. But it's not suitable for dry or normal skin because it's a mattifying foundation and it would probably feel uncomfortable on the skin. You can choose from 4 light shades - two are yellow toned and two pink toned. And you, will you try it?